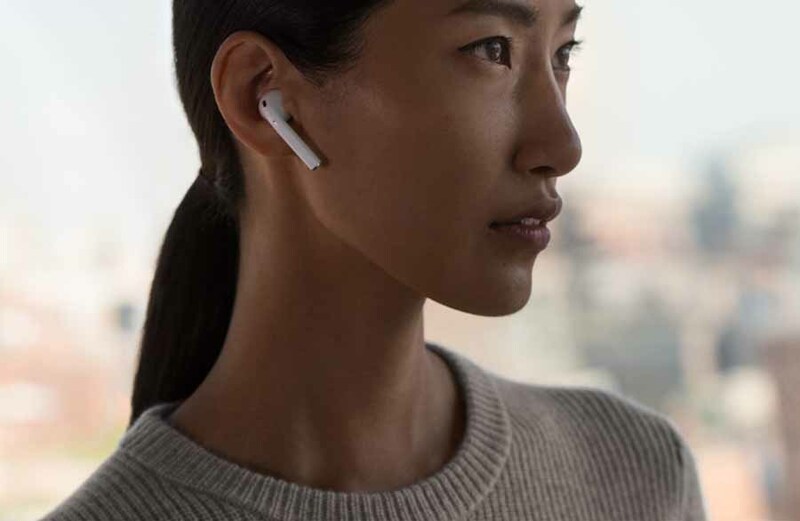 The new edition of Apple’s wireless earphones features the new H1 chip, which should extend the battery life with an hour of talk time. Apple also offers a wireless recharging box that can power the earbuds for 24 hours. The new AirPods also have better support for Apple’s speech assistant Siri. It can now be activated with the words “He Siri”, just as it has worked on iPhone and HomePod speakers for some time. With the old generation AirPods, Siri still had to be activated with a double click on the earbuds.